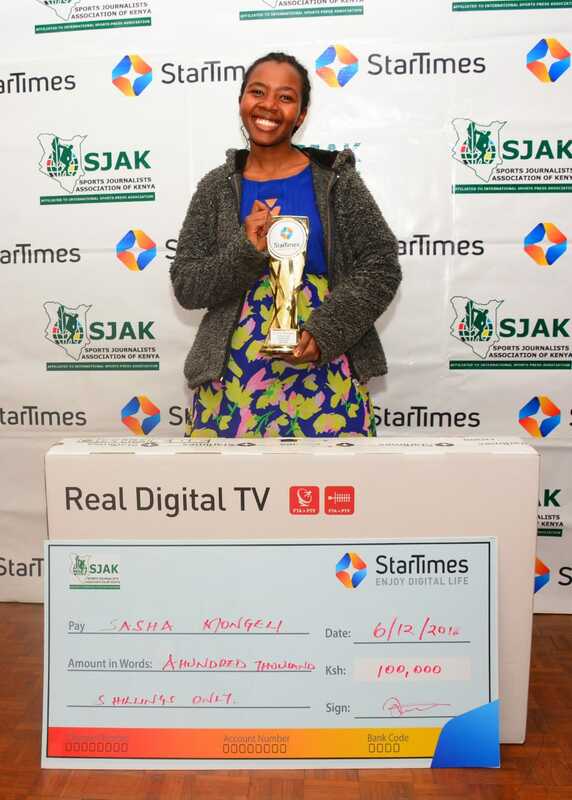 Technical University of Kenya student Sasha Mongeli has been named the sports personality of the month for October 2018. The 21-year-old student at Technical University of Kenya attained the higher Women Fide Master (WFM) title during the World Chess Olympiad held in Batumi, Georgia between September 28- October 6. It was her debut at the biennial event and she achieved the feat with two rounds to score. 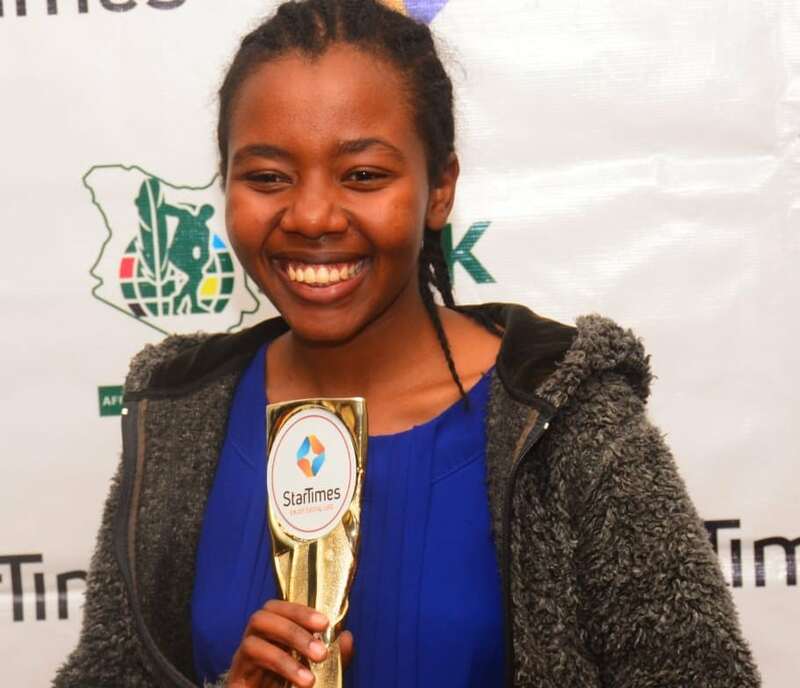 Her score of eight wins out of nine games was one of the best in the Olympiads and the highest percentage score by a Kenyan in the Olympiad’s history. She had previously gained a Women Candidate Master (WCM) title during the 15-day event before upgrading to the WFM. Mongeli will now turn her attention to next weekend’s season ending Kenya National Chess Championship.